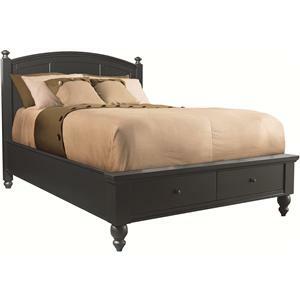 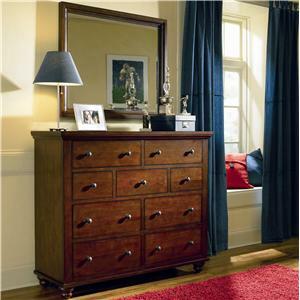 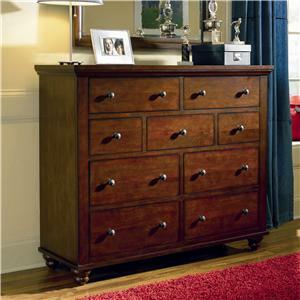 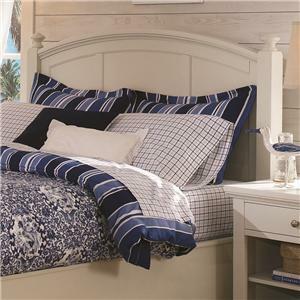 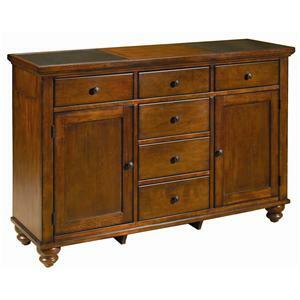 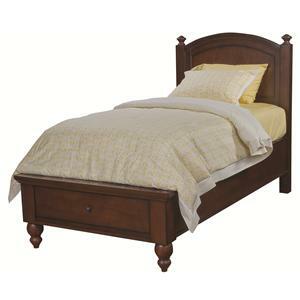 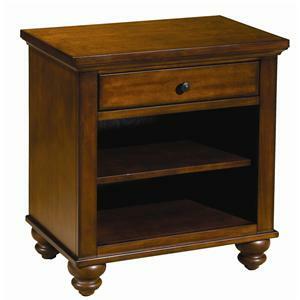 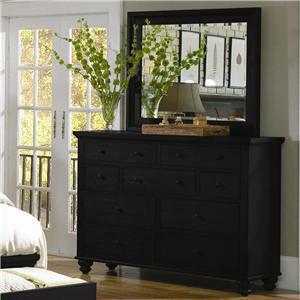 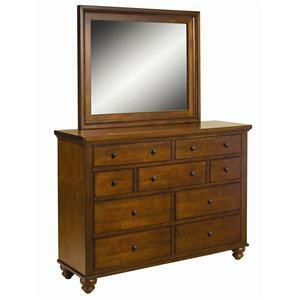 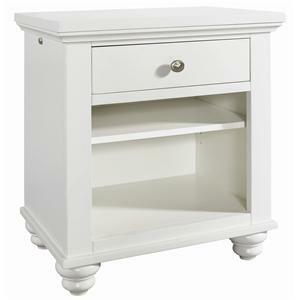 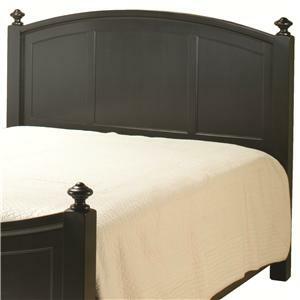 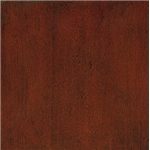 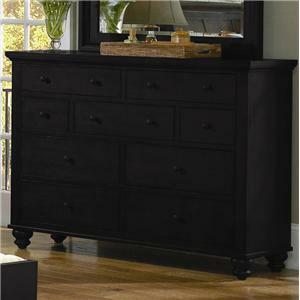 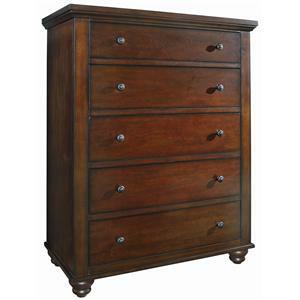 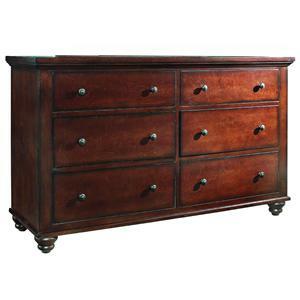 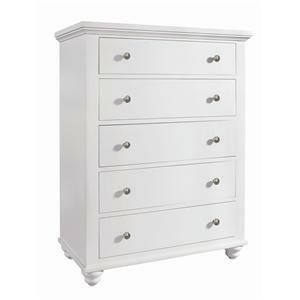 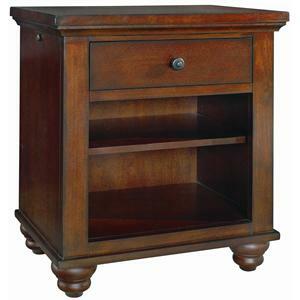 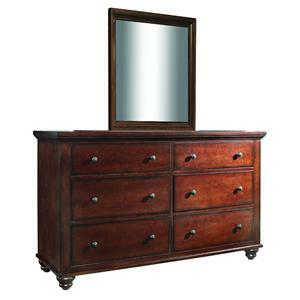 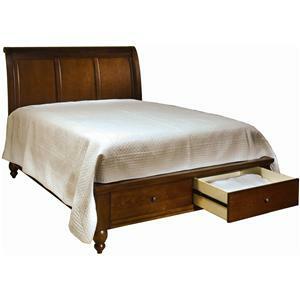 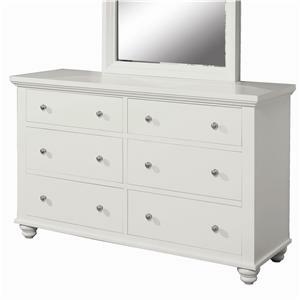 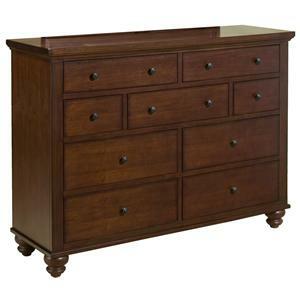 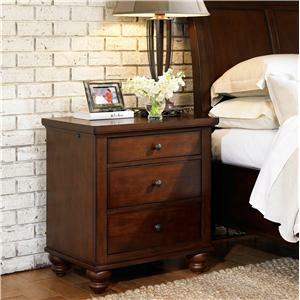 Add this functional nine drawer chesser to your master bedroom or vacation bedroom. 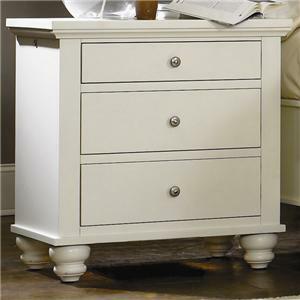 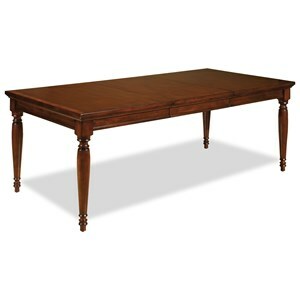  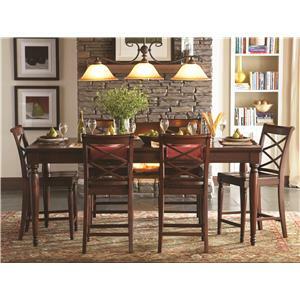 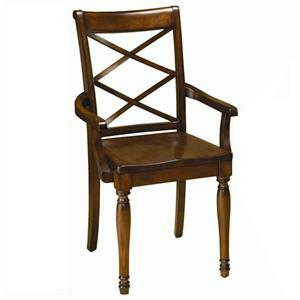 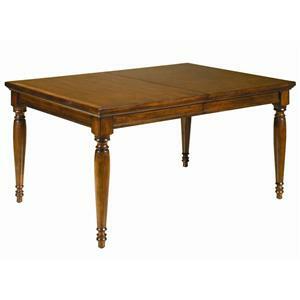 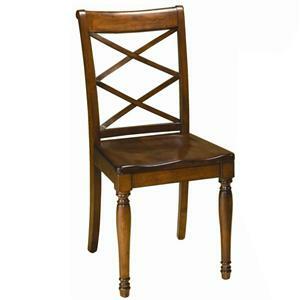 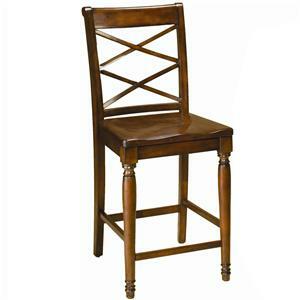 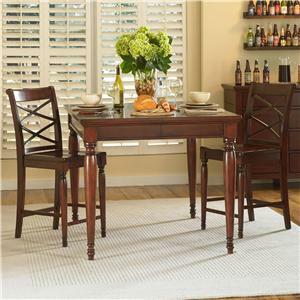 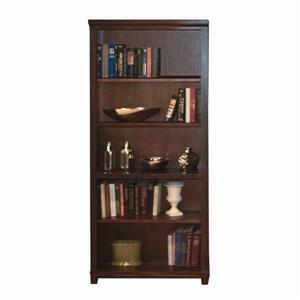 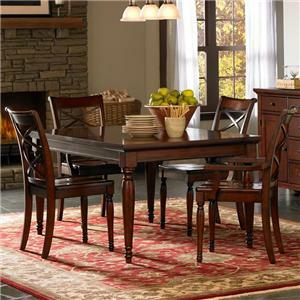 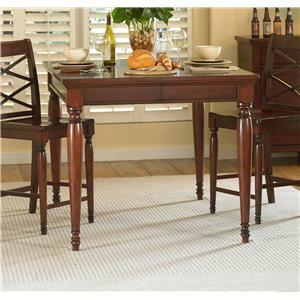 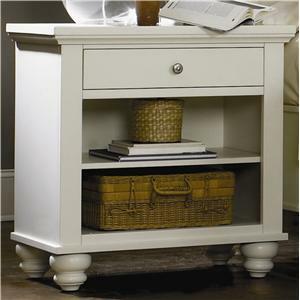 It has been designed with smooth clean lines, rounded metal hardware, and ornate turned feet. 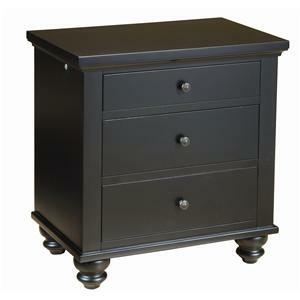 Utilize the nine drawers for all your clothing storage needs. 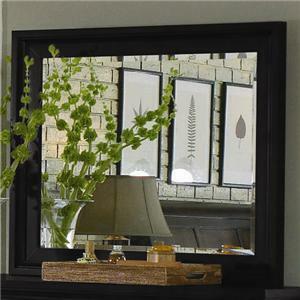 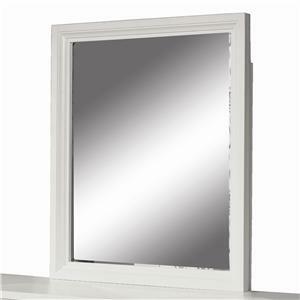 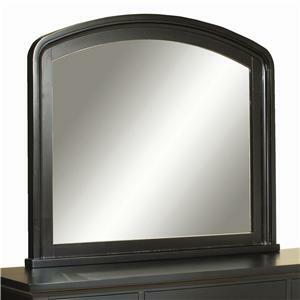 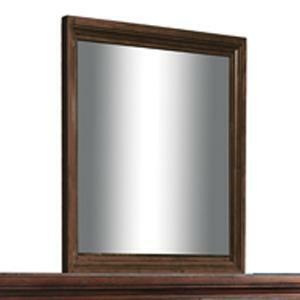 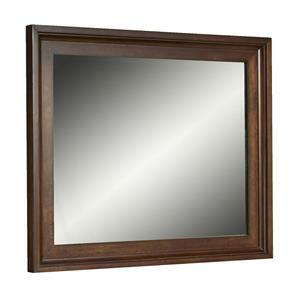 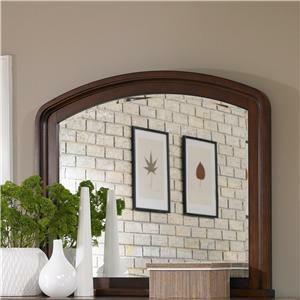 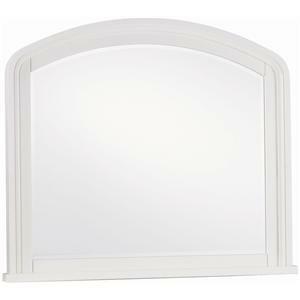 Pair this piece off with the mirror from this collection for a functional and stylish combo. 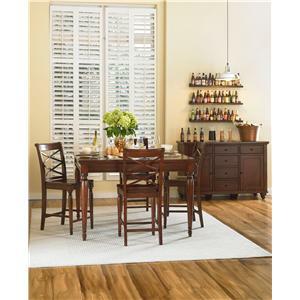 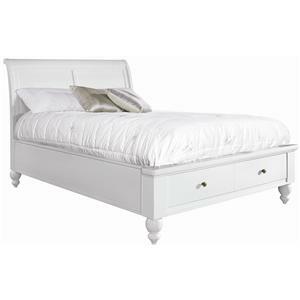 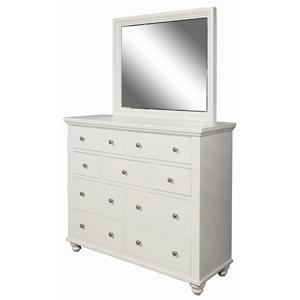 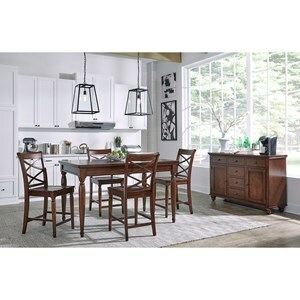 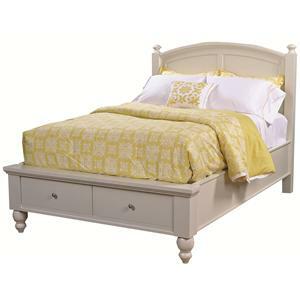 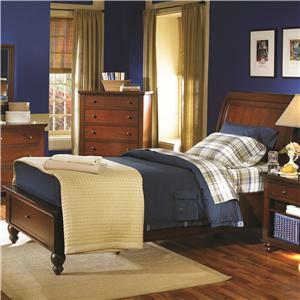 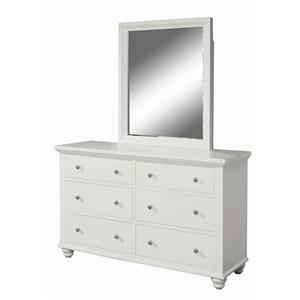 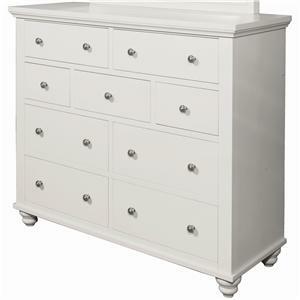 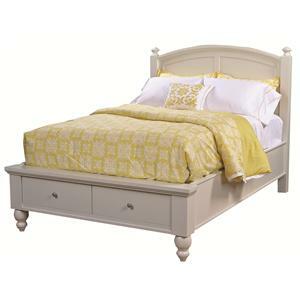 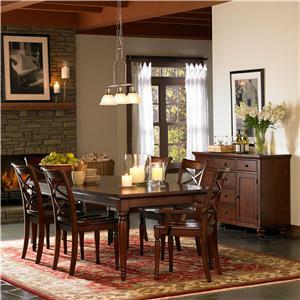 The Cambridge Chesser with 9 Drawers by Aspenhome is available in the area from FMG - Local Home Furnishing.